Please ask classroom teacher for Xtra Math user name and password information. 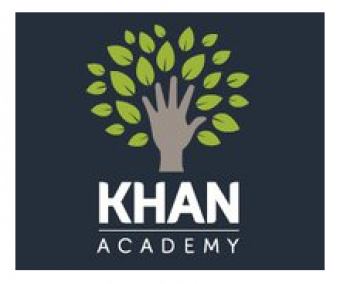 Khan Academy is a great resource for students and parents to use at home to receive additional online help based on standards being taught in class. No user name or password needed for Khan Academy. 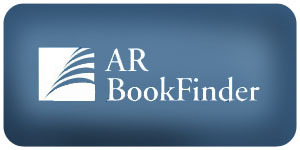 No user name or password needed for AR Book Finder. Engage NY is a teaching resource used by several Wallin teachers. This is not a student website, but parents are welcome to explore and identify strategies to help your child at home with his/her homework. No user name or password needed for Engage NY. Click on this link to access the 2015-2016 K-5 Curriculum Overview.